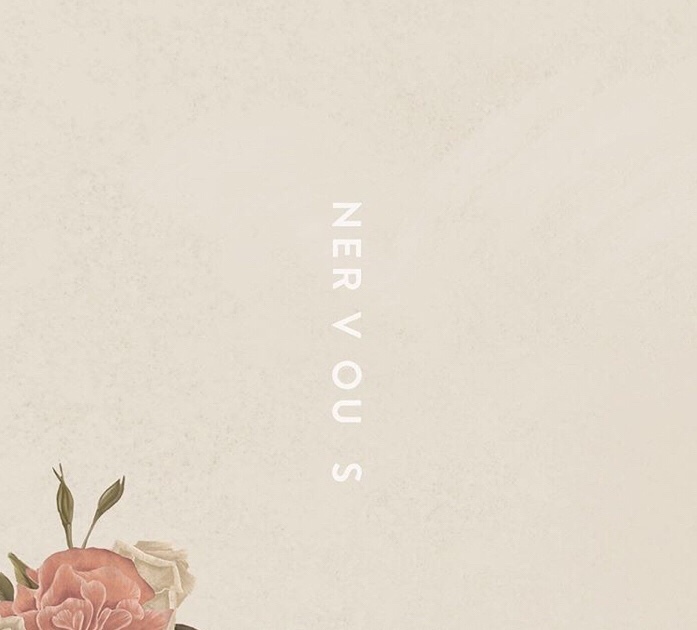 Shawn Mendes comes through with another song titled Nervous which is off his highly anticipated third studio album. The singer shared the artwork for “Nervous” on Instagram, and it will mark the fifth single from his self-titled LP, set to be released on May 25. “Nervous” follows previous singles “In My Blood,” “Lost In Japan,” “Youth” and “Where Were You In the Morning?,” the third of which got its live debut alongside Khalid at last weekend’s (May 20) Billboard Music Awards. Stream Nervous by Shawn Mendes below.